Book DescriptionLearn chess from a World Champion! 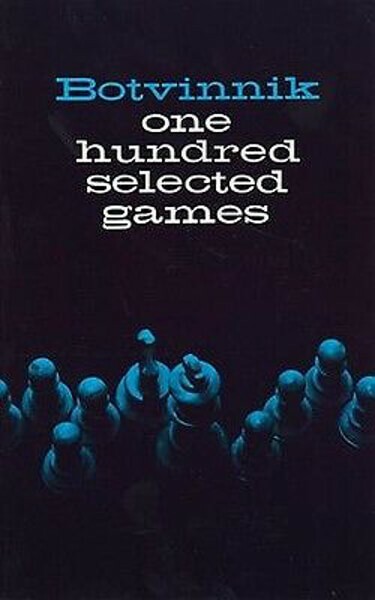 These 100 games were selected and annotated by Botvinnik himself as the best games he played before becoming World Champion in 1948. Includes contests against Alekhine, Capablanca, Euwe, Keres, Reshevsky, Smyslov and others. Author explains his theories, the development of Russian chess and six end game studies.